NINGBO TONGKIN TECHNOLOGY CO.,LTD. ( Formerly Zhejiang Orient Kitchenware Co., Ltd. ) was founded in May 2003, and is located in Hangzhouwan New Zone, Cixi, Zhejiang, China. 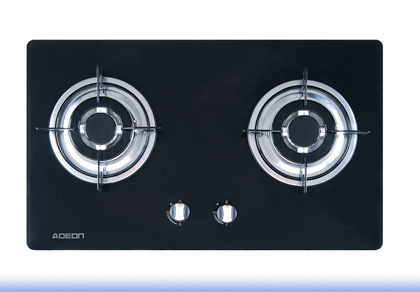 Our factory covers a total area of 150, 000 square meters, and floor area about 120, 000 square meters, to manufacture kitchen- ware such as cooker hood, gas hob, evens and others. Our customers are spreading across the America, European and Southe- ast Asiaand other countries. Base on the ISO 9001: 2000 quality management system, and equipped the top class production line, we can design and devel- opment, and delivery quality and high performance products to meet variety requirements, such as UL, CSA, CE and others. Aoeon's kitchenware is your first selection for household kitchen.